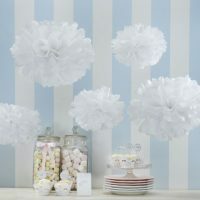 Categories: Unusual & Unique Wedding Favours, Wedding Decorations & Accessories. These natural floral hessian favour bags are so pretty! They are made from natural hessian and printed with pink roses – perfect for a wedding with a rustic or natural eco theme. A drawstring enables them to close securely. 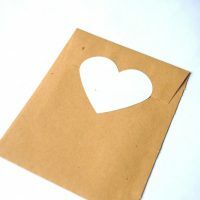 They are the ideal packaging for all sorts of favour gifts and can be re-used by the recipient after the big day! They would also be great little bags for holding natural confetti. The drawstrings are also useful for slipping a tag on to for personalising the bags.